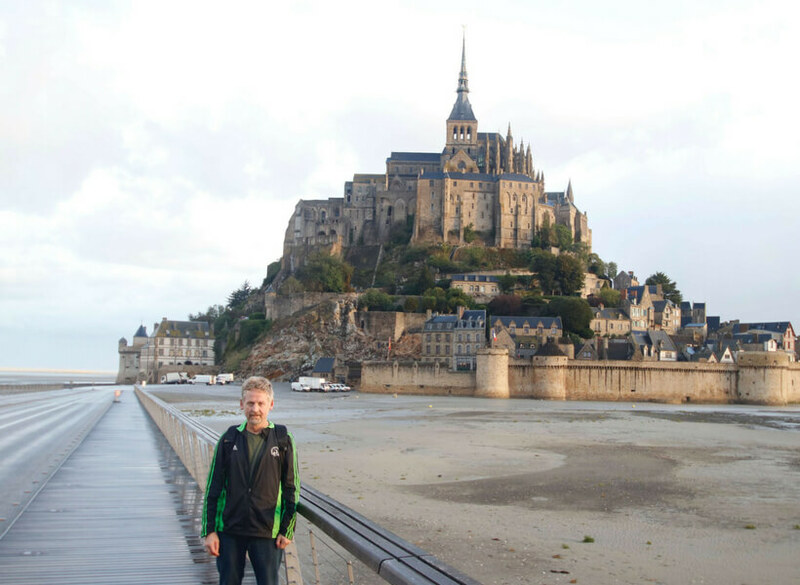 Normandy and the sites of Operation Overlord are where amazing feats of courage took place that made it possible to liberate France and eventually defeat Hitler and his armies. But in a practical sense, there are so many important sites and so many parts to the history that it's hard to keep it all straight. The purpose of today's episode is to review the main events that took place during Operation Overlord aka the Battle of Normandy which lead to the liberation of Paris and France. 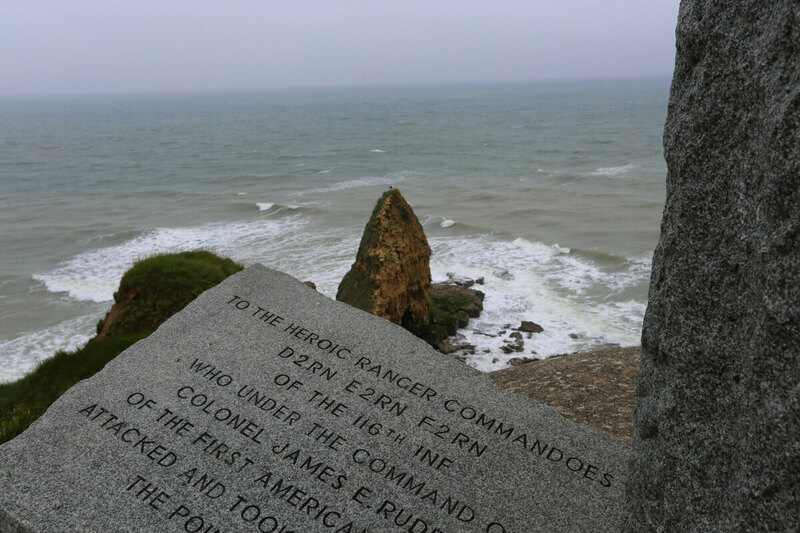 Once you understand how the Battle of Normandy went, you will be able to plan out your trip out and, more importantly, understand the sites you're looking at. We've also found some great hotels that don't get enough love online and that we heartily recommend. Enjoy the show! 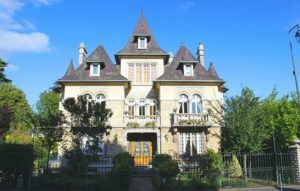 Annie was in Normandy with a group for D-Day 2018, here are the hotels we used and recommend. There was one that wasn't any good in Bayeux that shall remain nameless. Just check these ones out! Le Chateau in Flottemanville near Sainte Mère Église. It is gorgeous, quaint yet comfortable, a wonderful find at a reasonable price! The owners speak great English, and if you ask they will tell you how her dad got shot by the Americans by mistake shortly after D-Day and lived to tell the tale and become the village mayor. 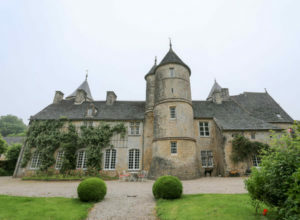 This chateau, parts of which are from the 1200s, is not too far from Sainte Mère Église, but you need a car to get there. Le Castel Guesthouse in Bayeux. Lovely rooms with comfort and charm. 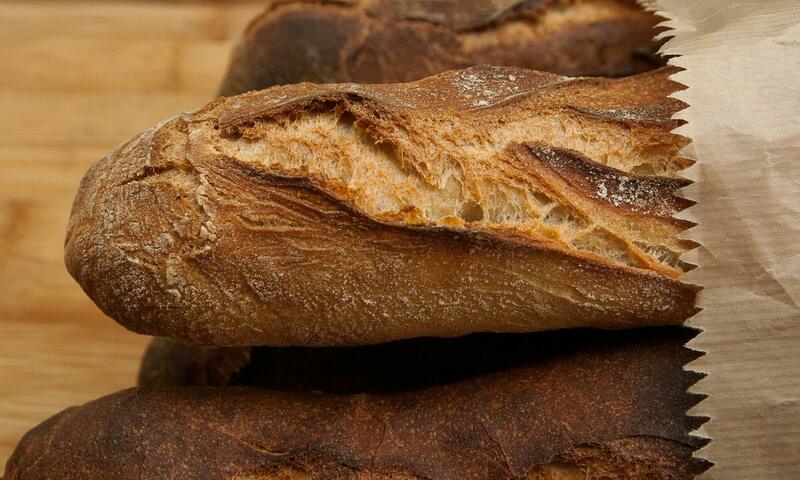 Welcoming staff, centrally located within Bayeux, well appointed, another great find! 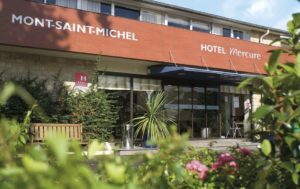 The Mercure Mont Saint Michel offers comfortable spacious rooms in a clean environment. Yes, you have to either walk (3 km) or take the bus to get to the Mont, but unlike many hotels on the Mont itself, this is one where the owner gives a hoot about your opinion and makes efforts to keep up with the standards of the chain. Honestly, hotels and restaurants on the Mont itself are pretty bad, especially the restaurants. The other thing is, people forget that the Mont is dead and empty by 6 PM, just a few tourists who paid top dollar for a basic rooms from which you cannot see the Mont. Better pay for a quality room a little ways off, get the view, and take the bus that runs every 20 minutes for free until midnight to visit the Mont in the evening.